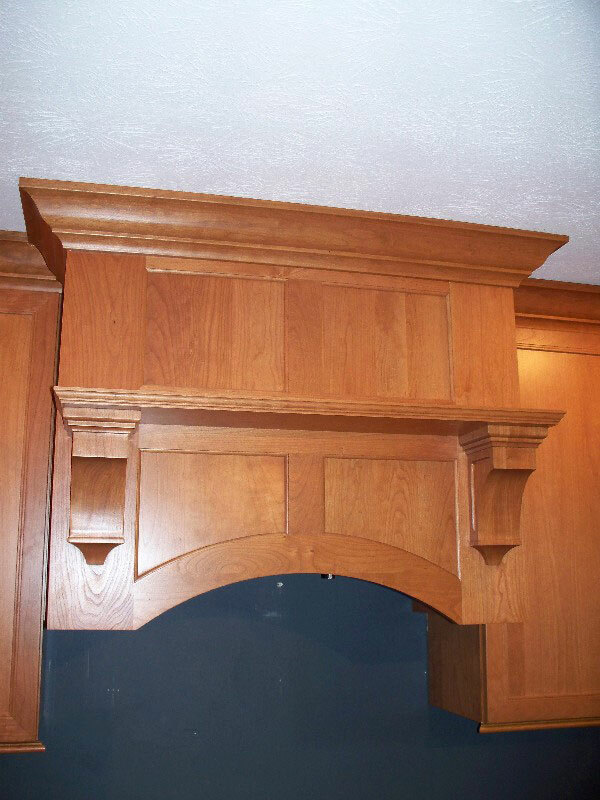 S series with grape onlay on base (SEB). 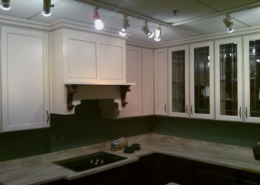 SRA series . 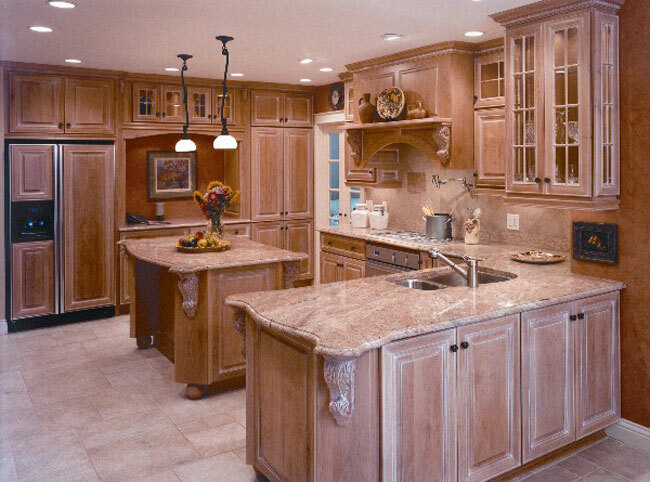 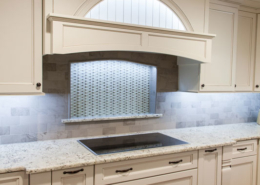 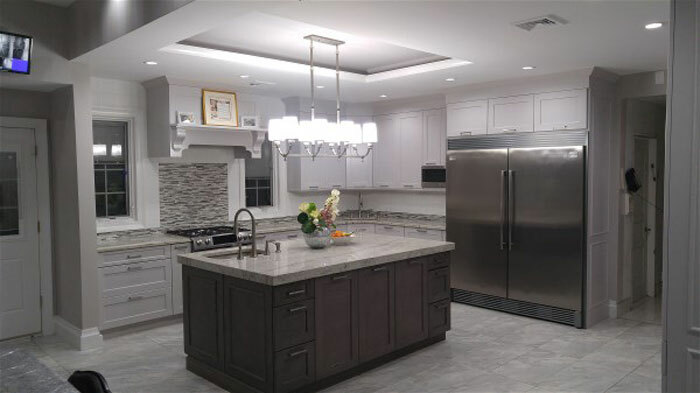 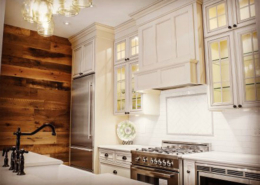 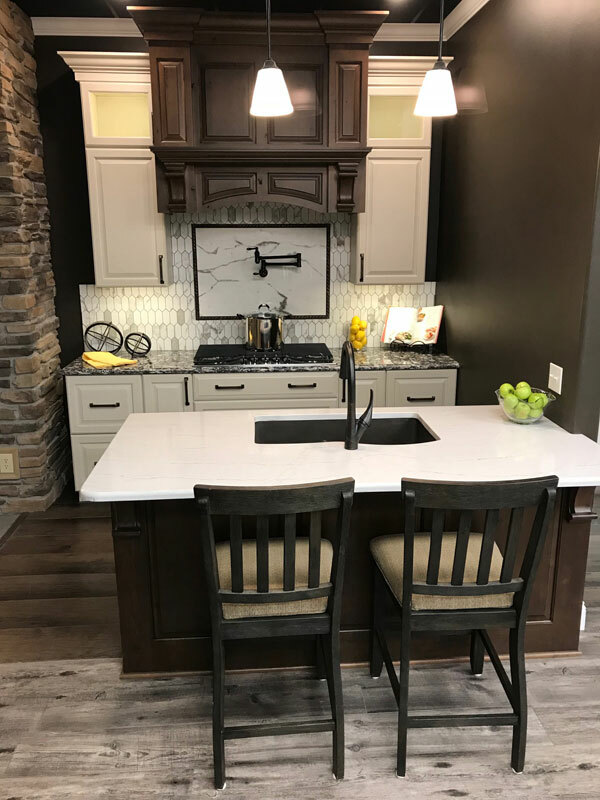 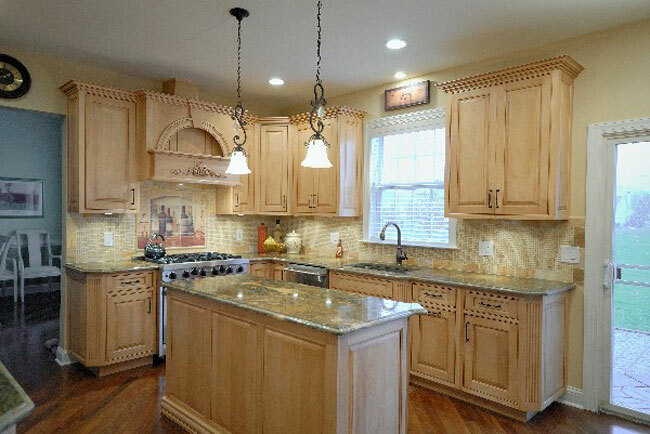 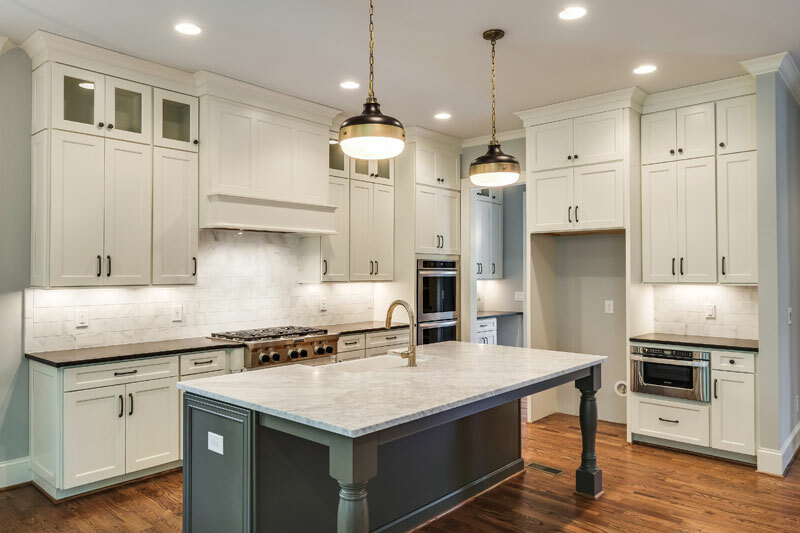 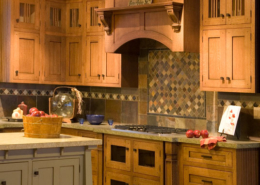 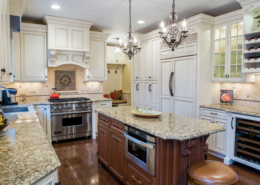 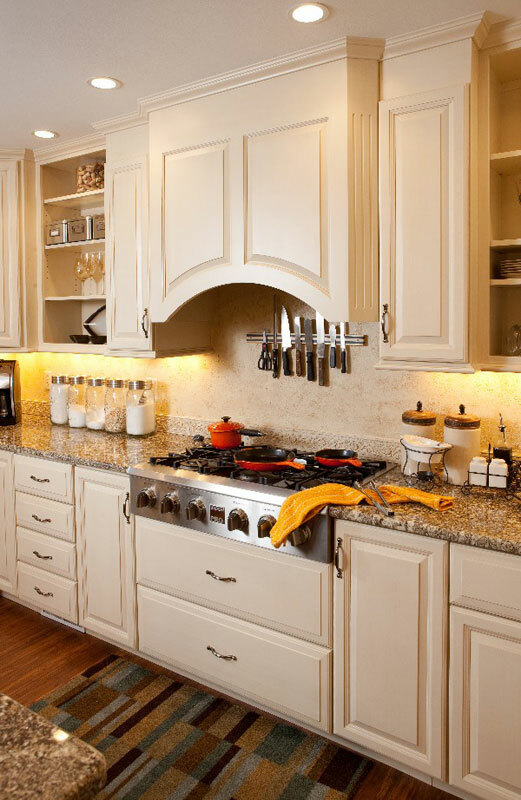 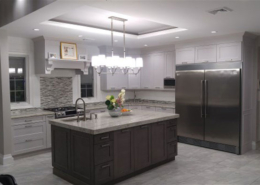 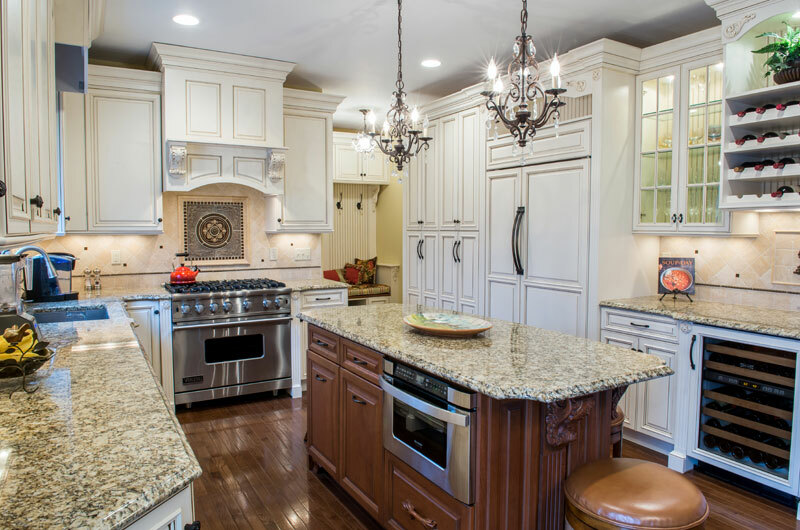 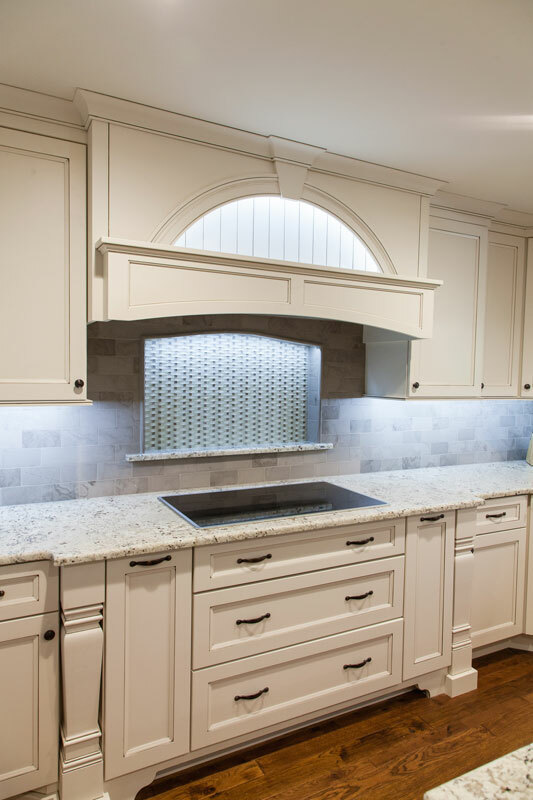 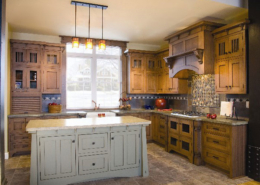 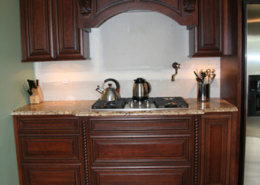 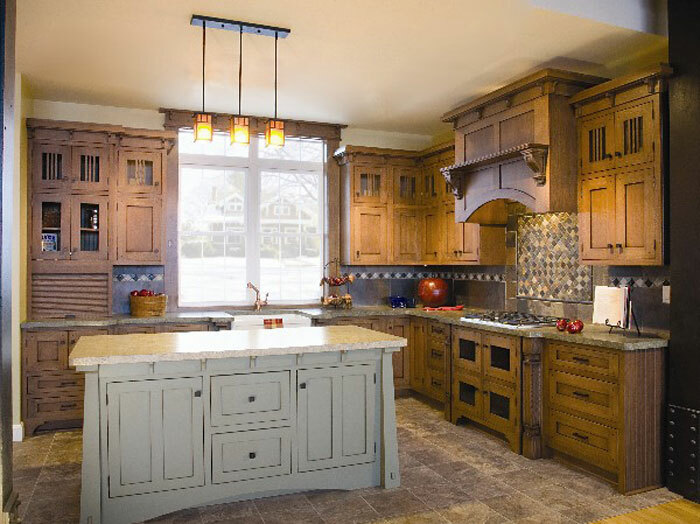 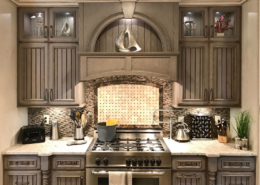 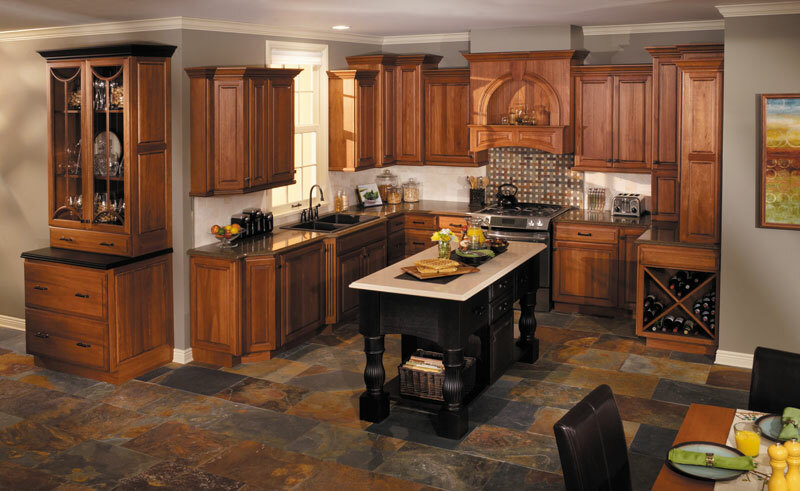 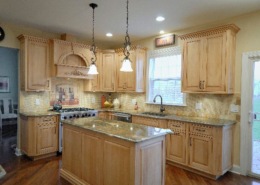 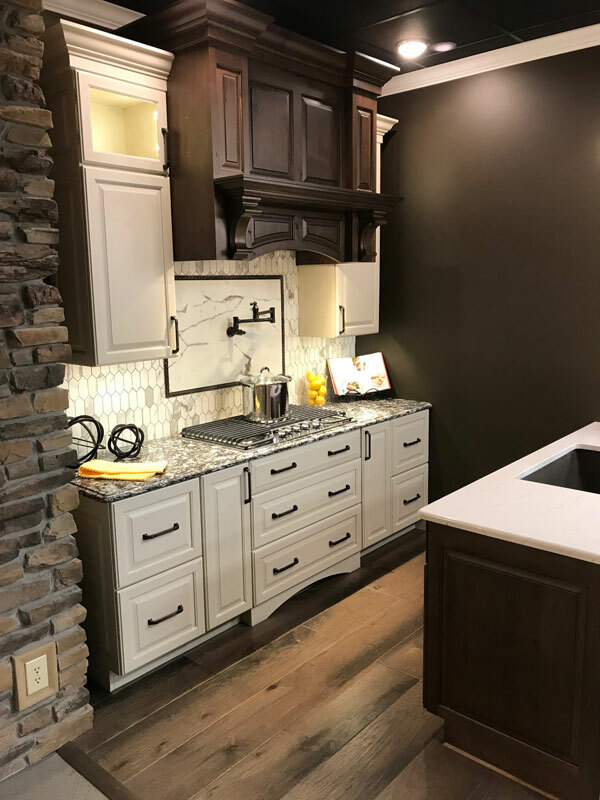 Kitchen by Candlelight Cabinetry in Lockport, NY. 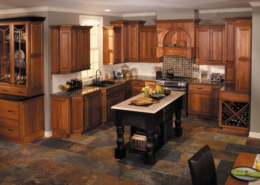 SRS series. 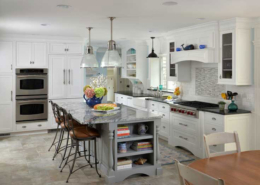 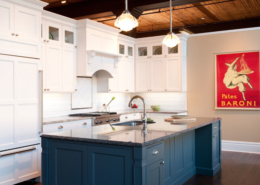 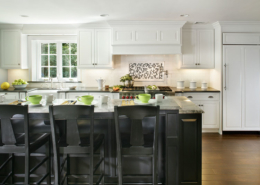 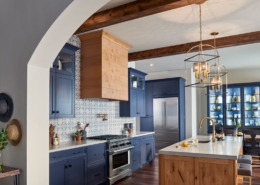 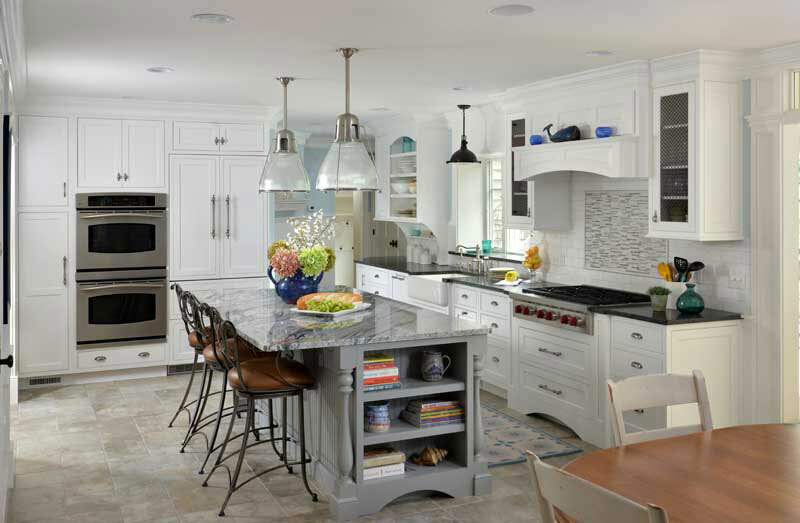 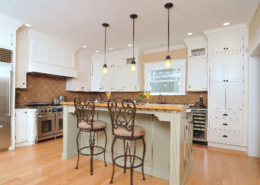 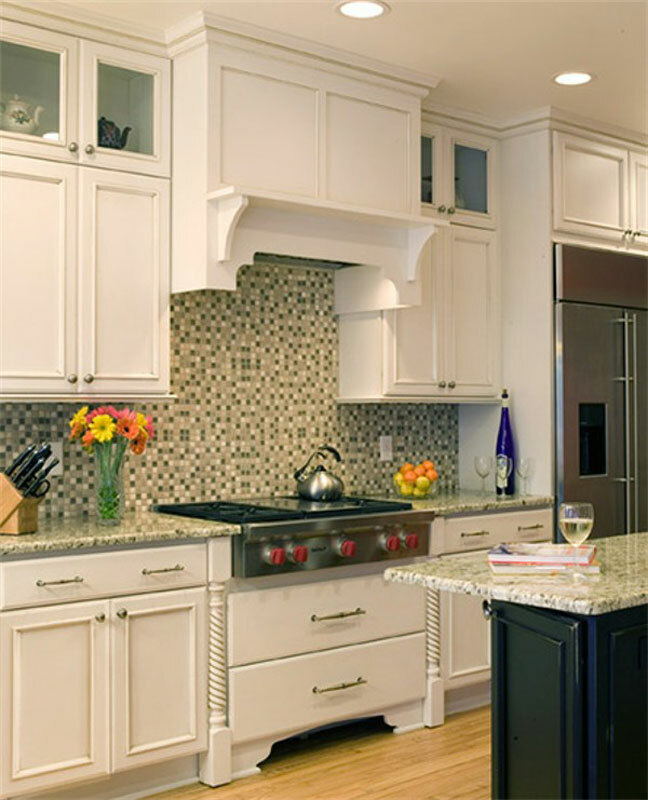 Kitchen by: Arista Kitchens in Beth Page, NY. M series with traditional corbels (MTT) with shelf with no profile. 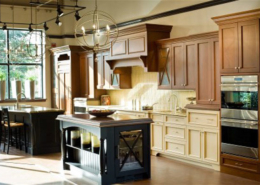 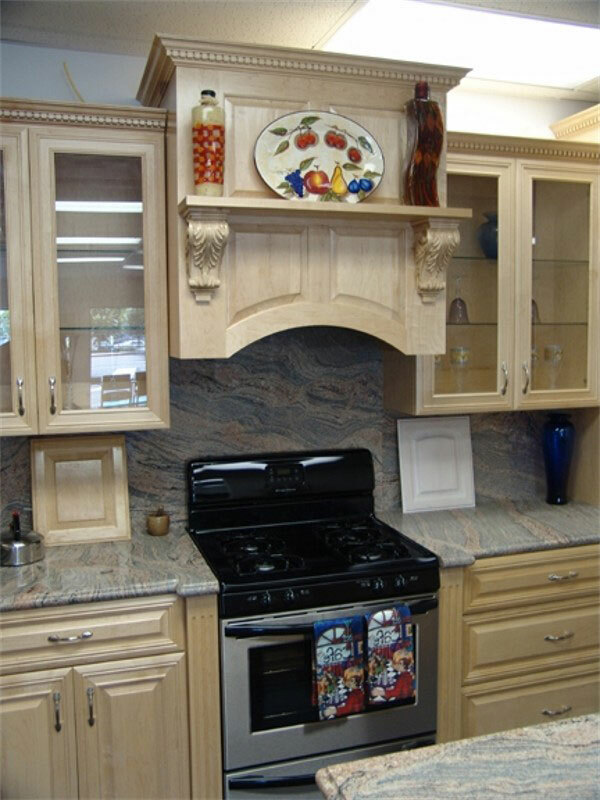 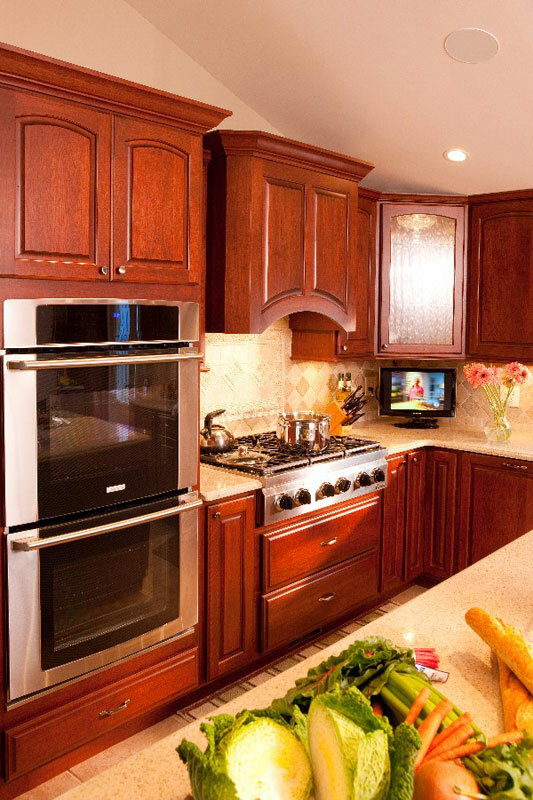 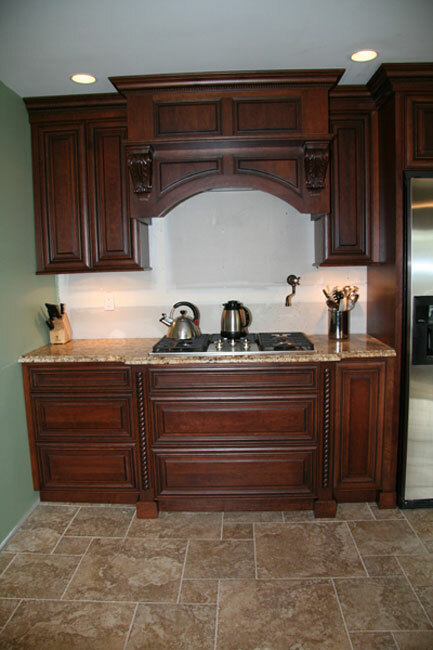 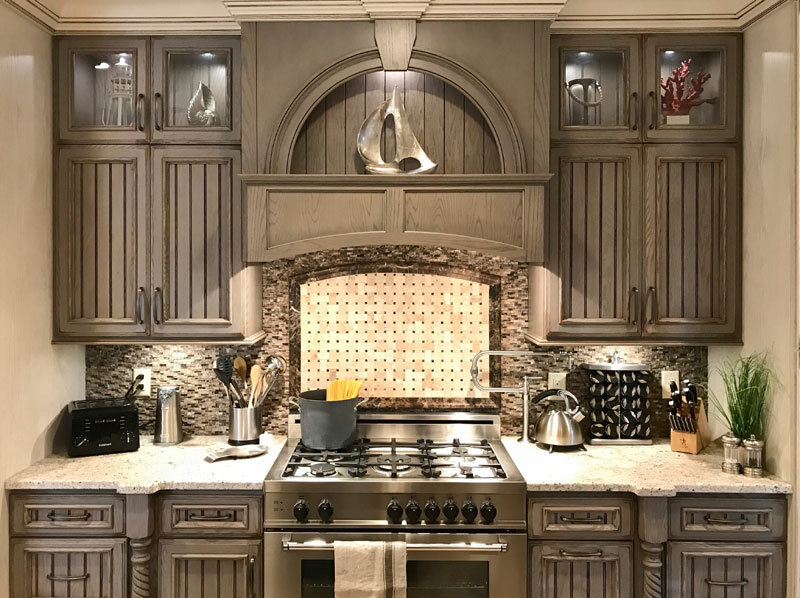 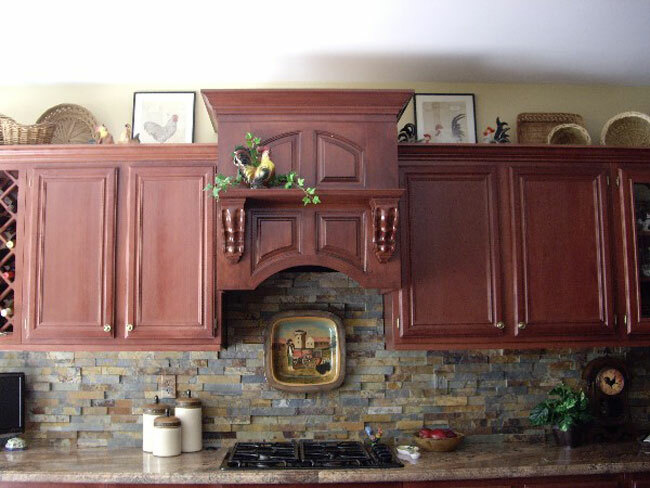 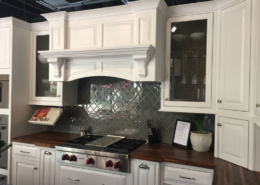 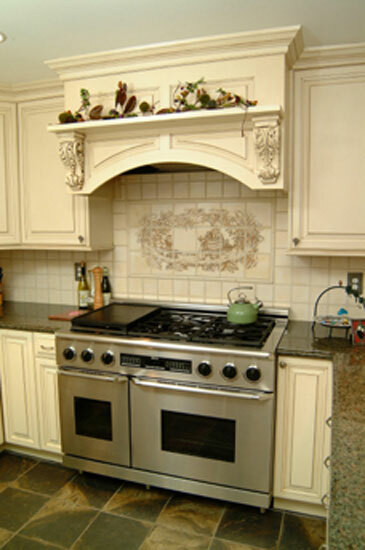 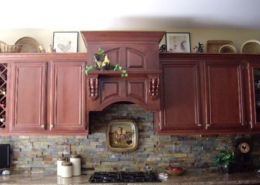 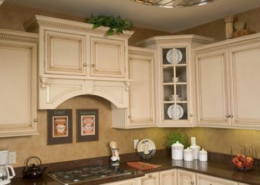 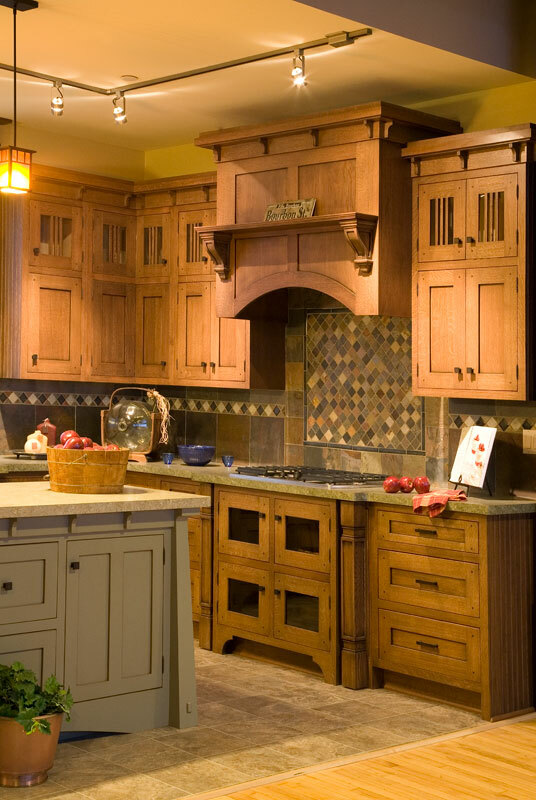 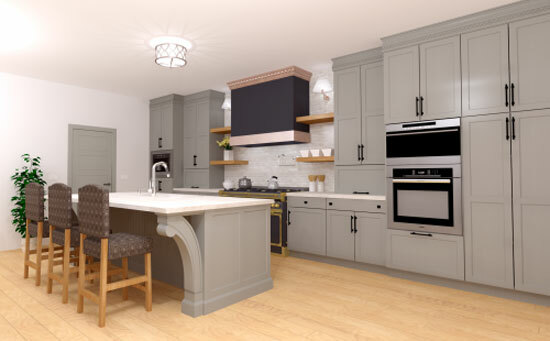 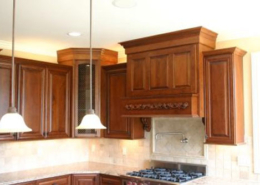 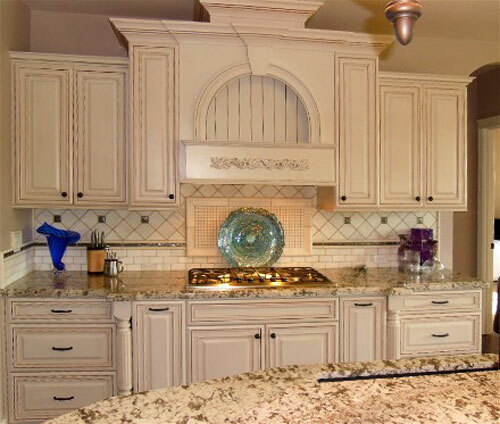 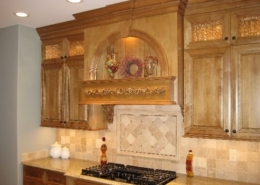 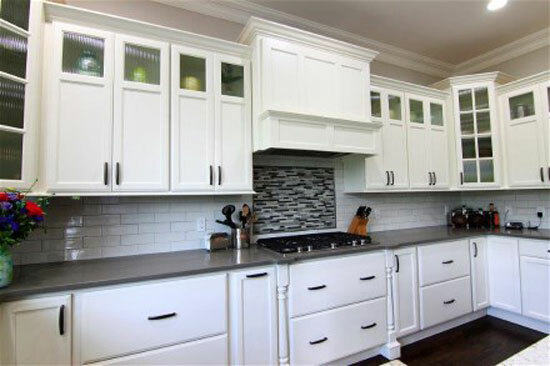 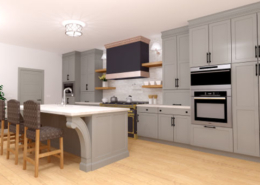 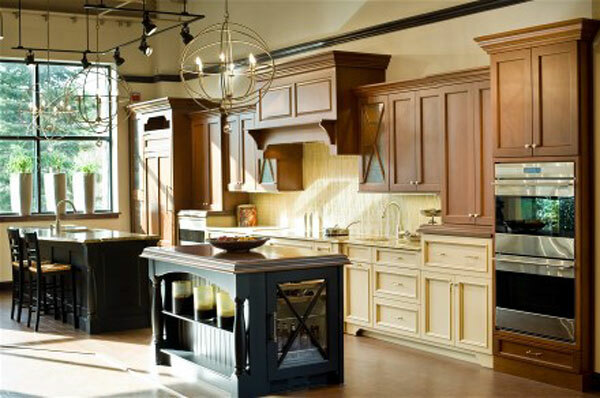 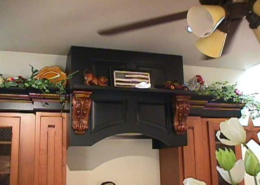 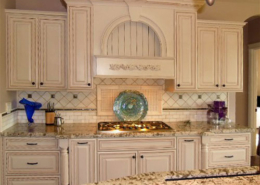 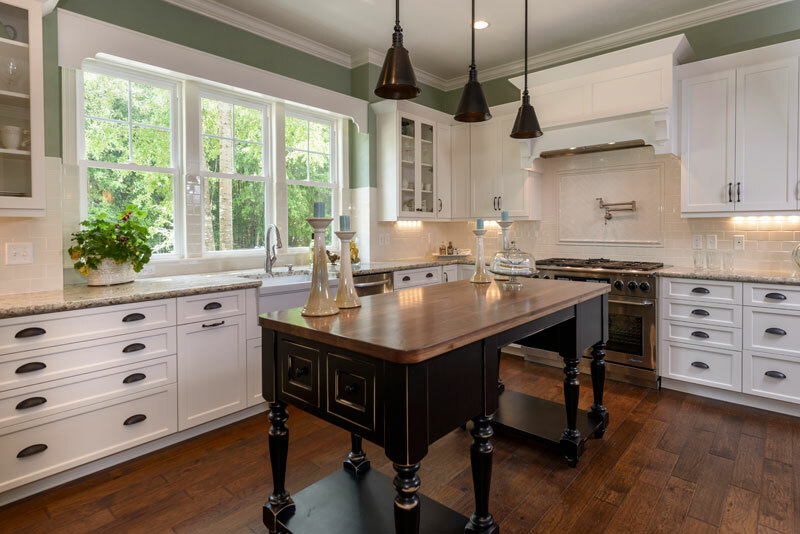 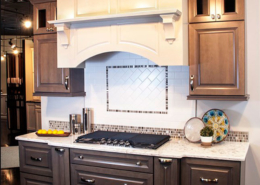 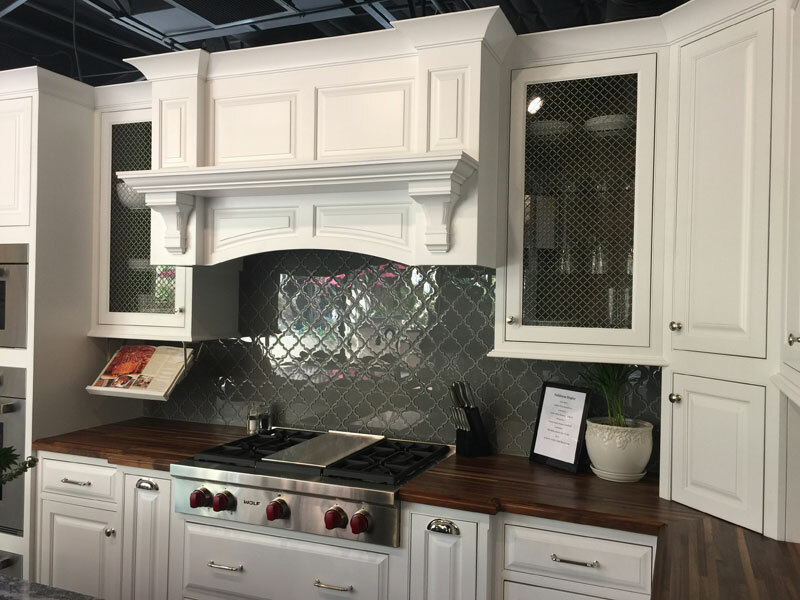 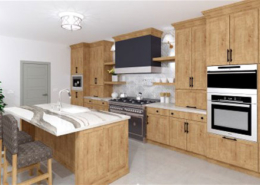 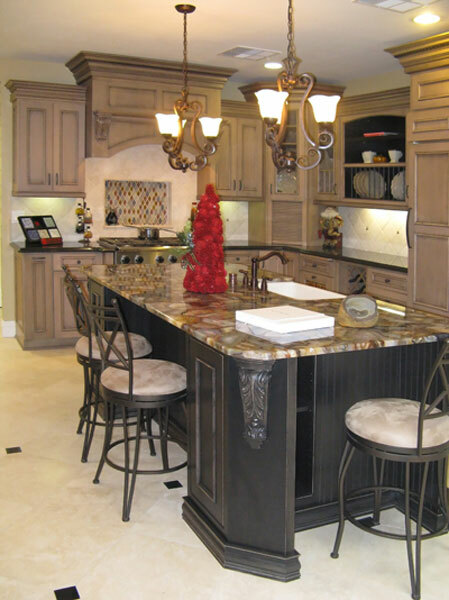 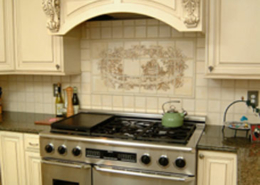 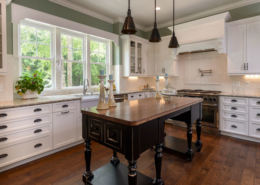 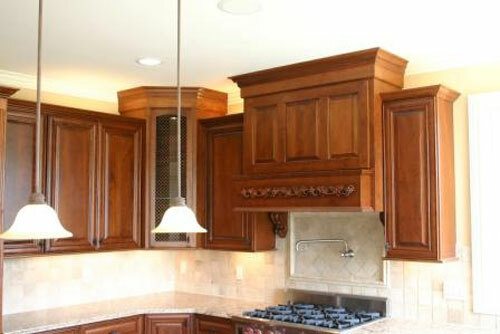 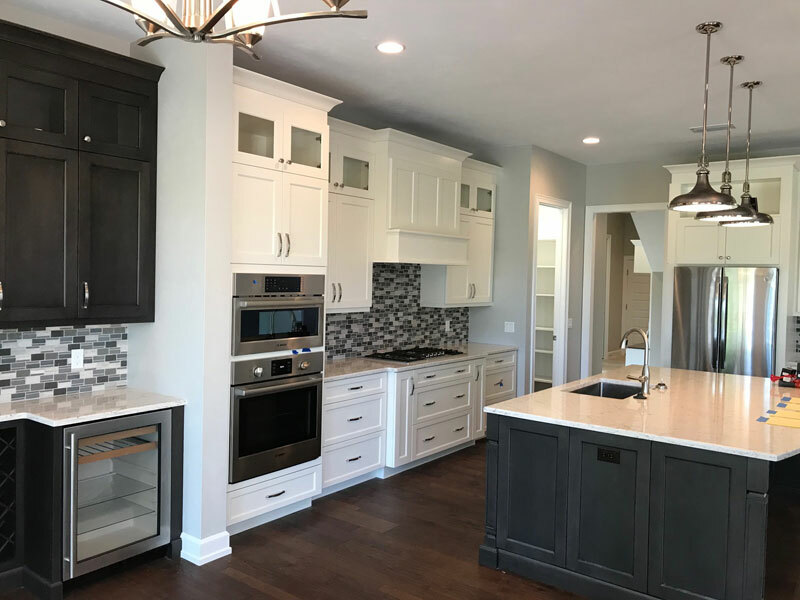 M series with acanthus corbels (MAC) Hood is in maple painted black and corbels are cherry. 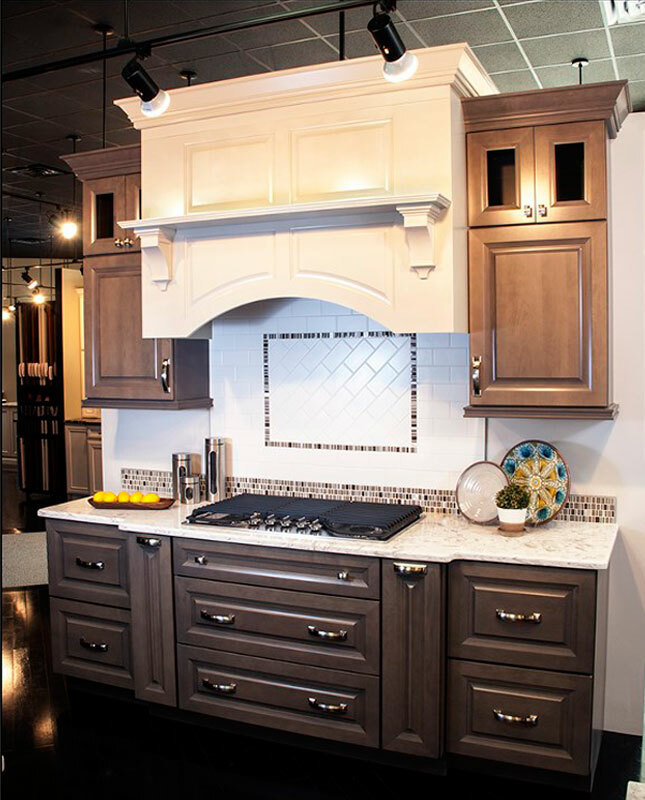 M series with traditional corbels (MTT). 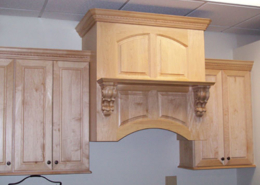 M series with traditional corbels (MTT). 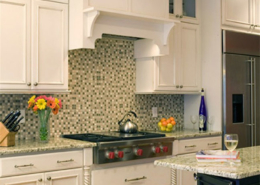 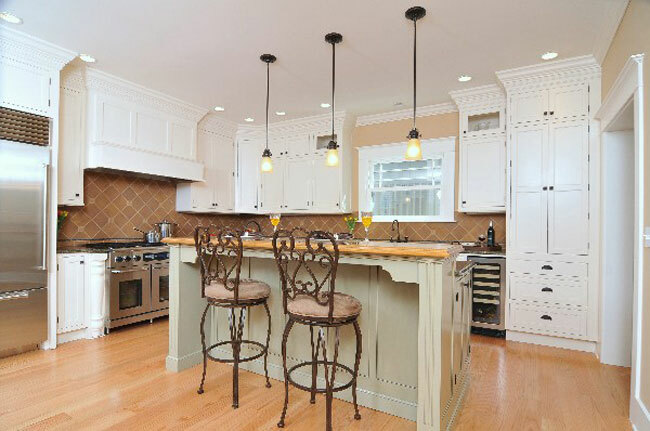 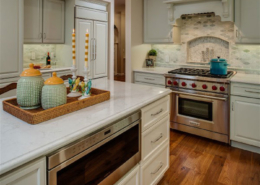 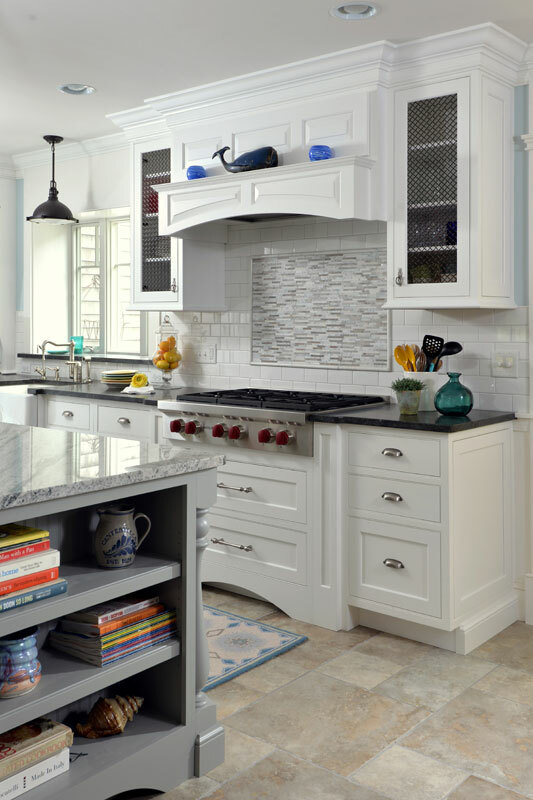 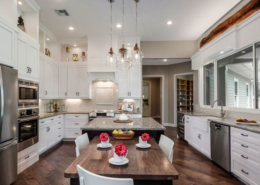 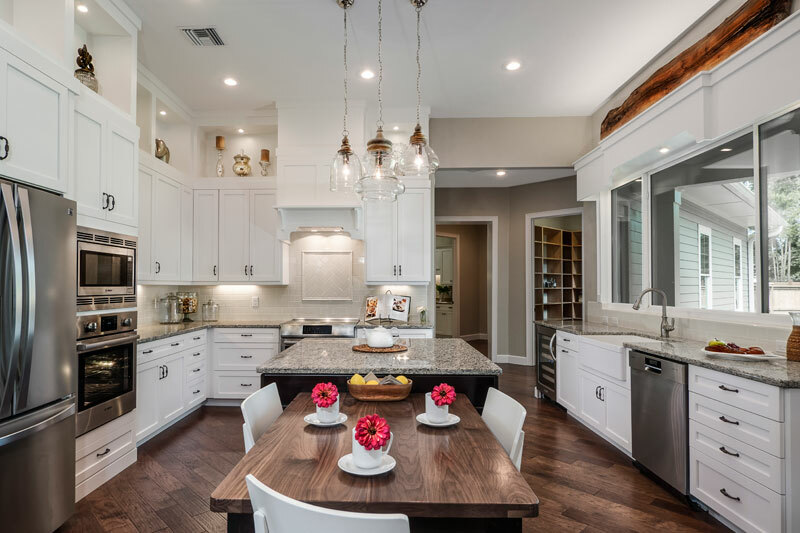 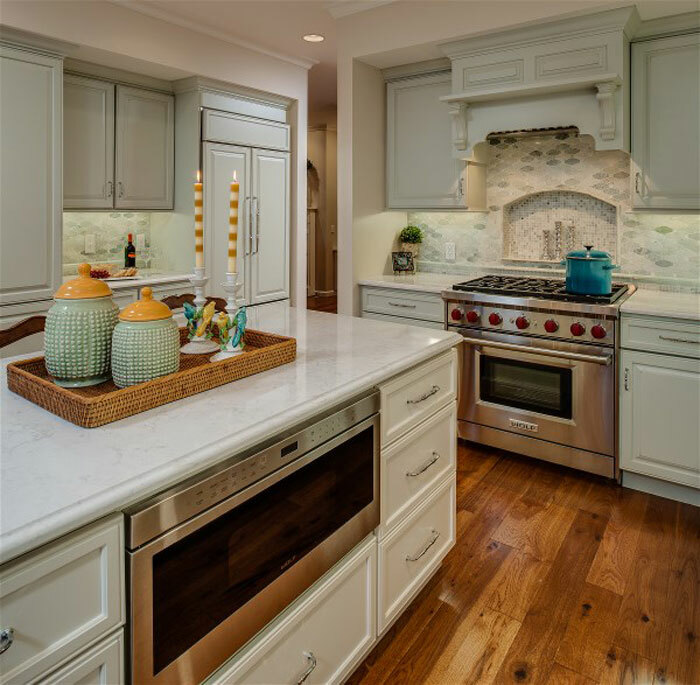 Kitchen by Jackson Design & Remodeling - San Diego, CA. M series with traditional corbels (MTT). 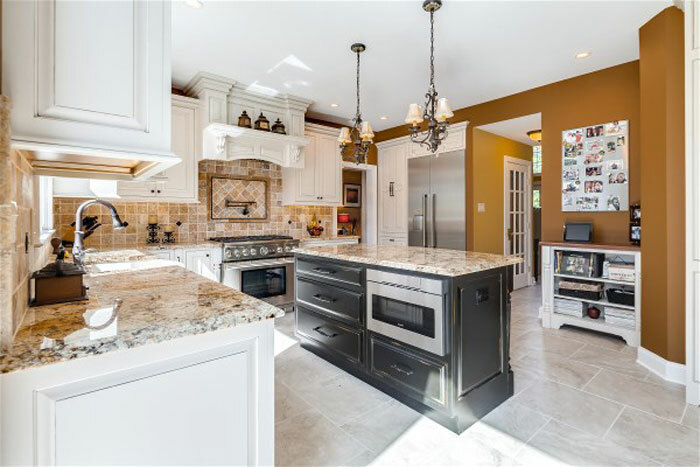 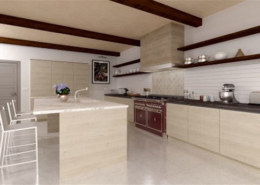 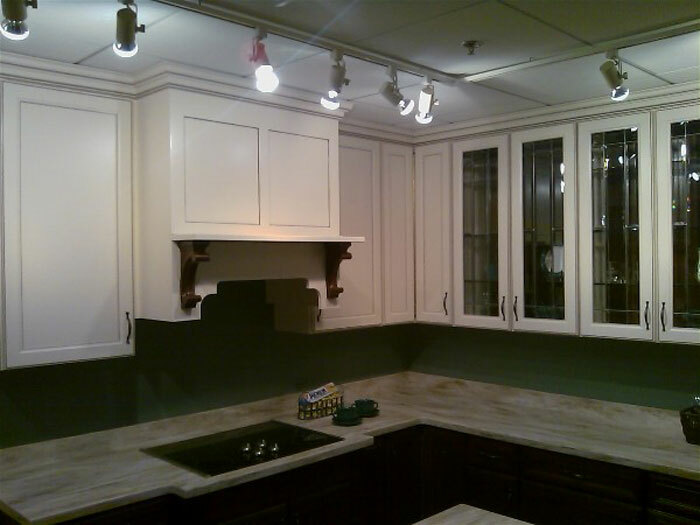 Kitchen by Matteo Family Kitchens - NJ. 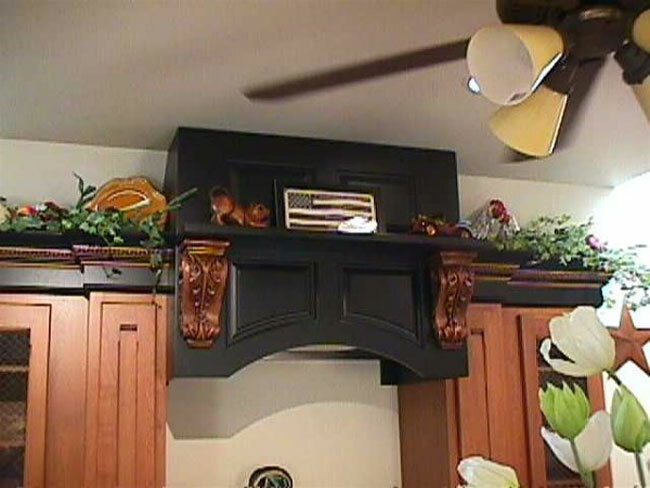 M series range hood with the rainbow arch option. 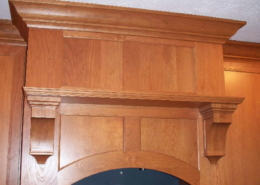 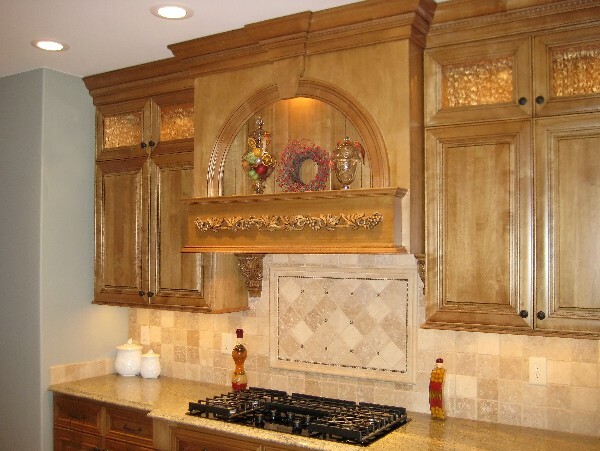 Shown with traditional corbels. 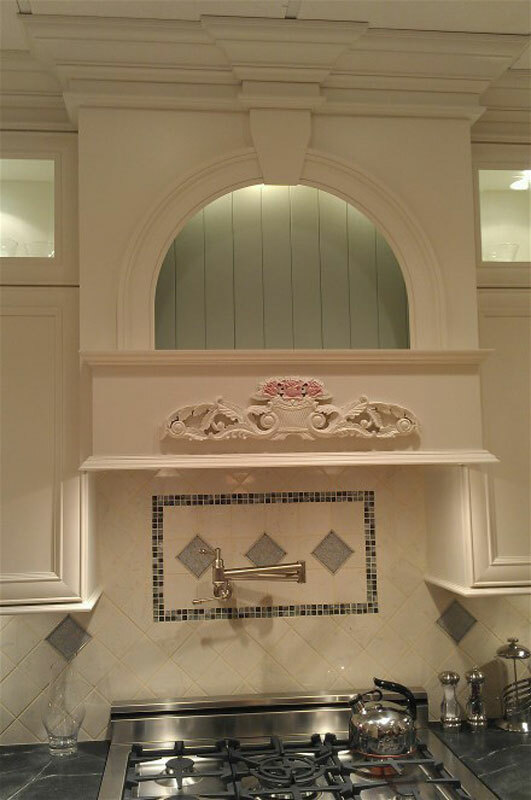 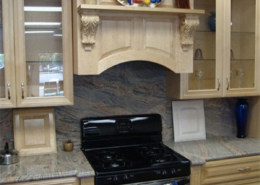 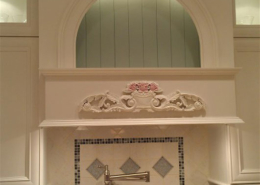 Custom hood with shelf and customer supplied corbels. 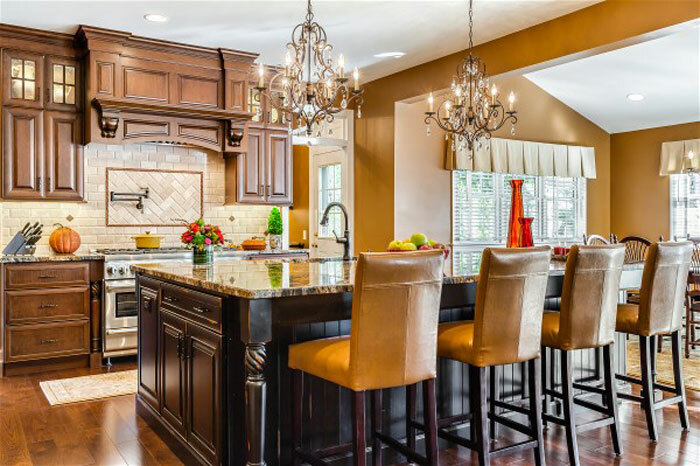 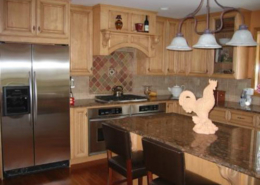 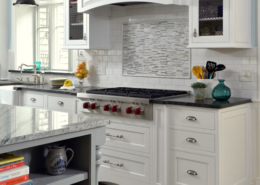 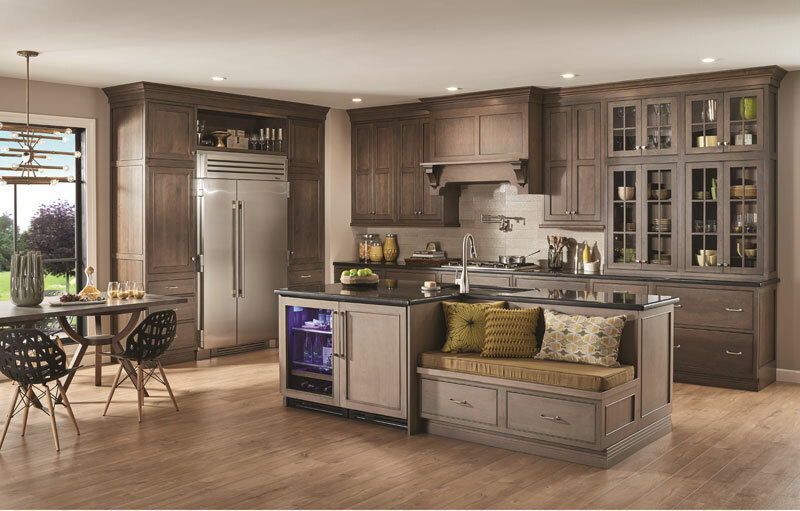 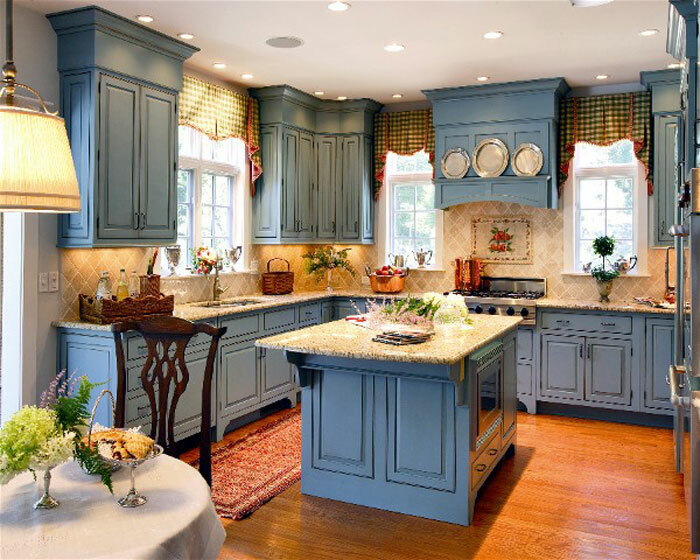 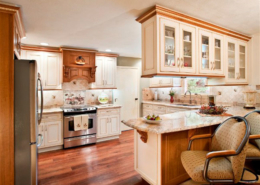 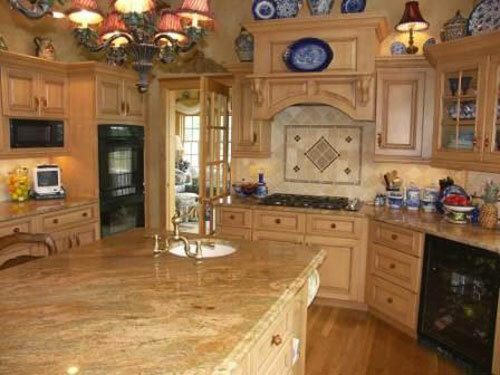 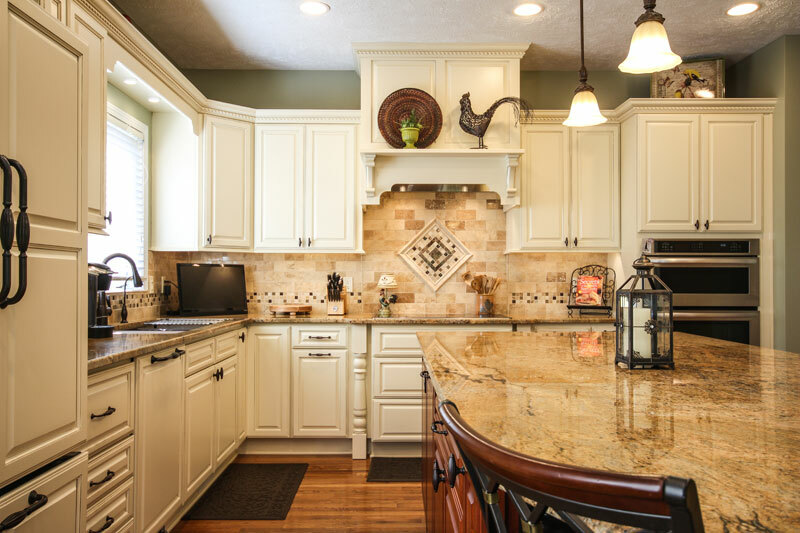 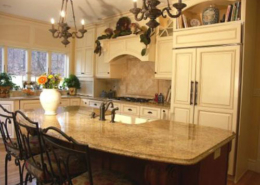 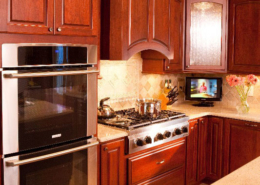 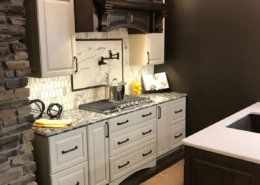 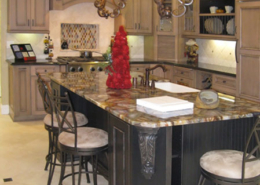 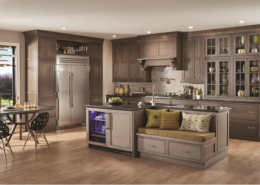 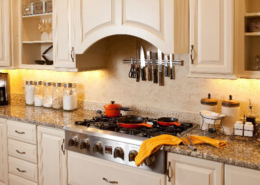 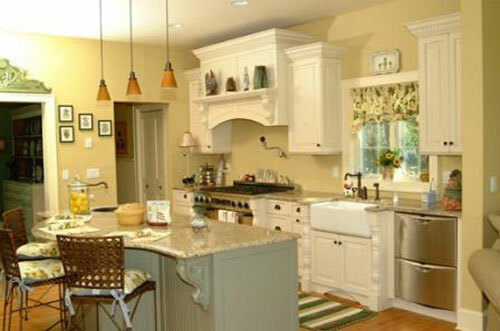 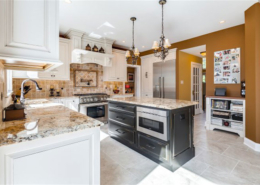 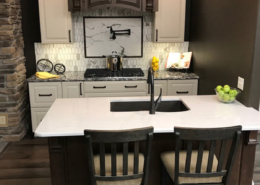 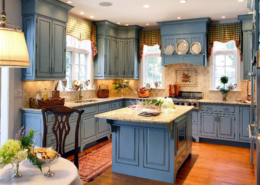 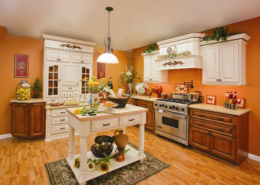 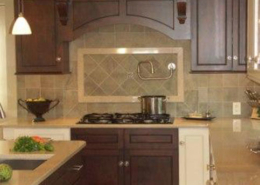 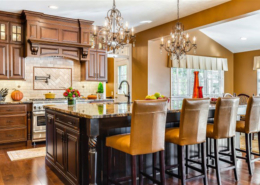 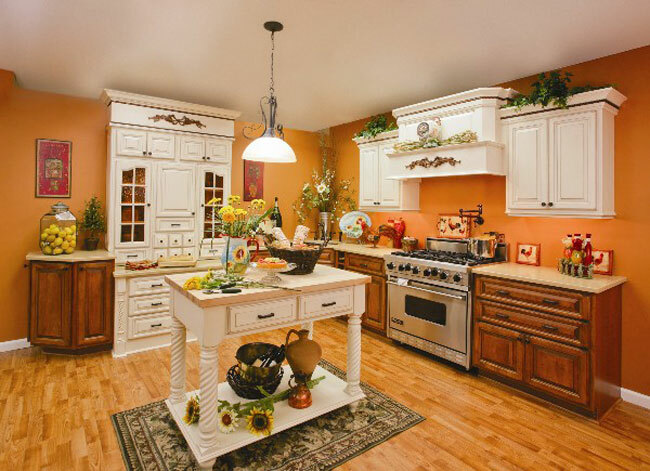 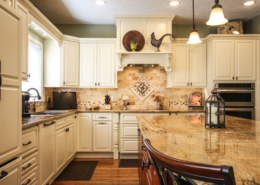 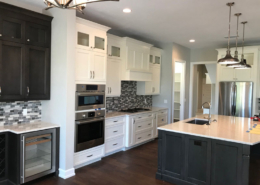 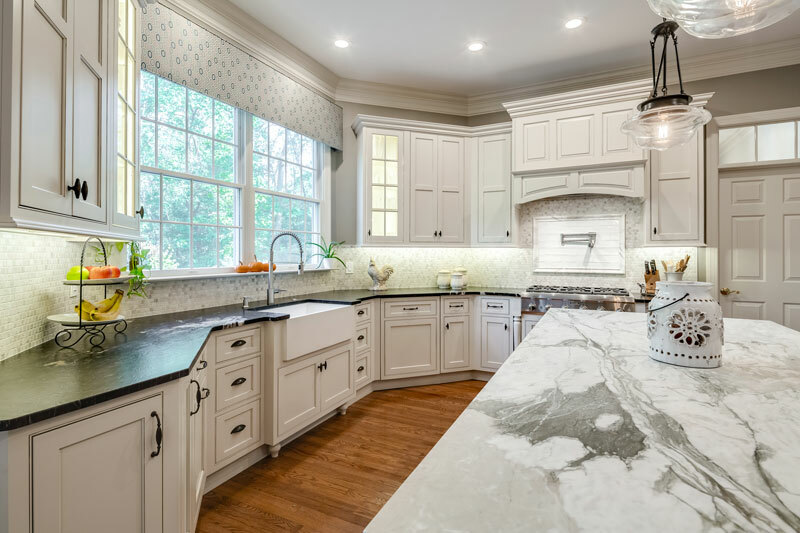 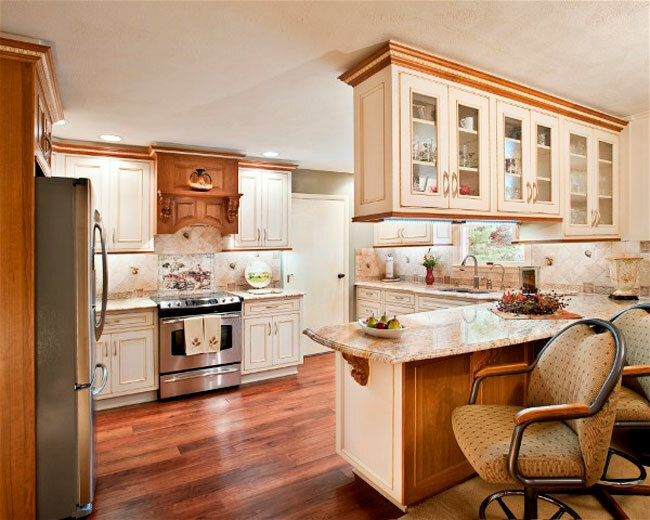 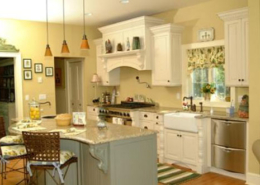 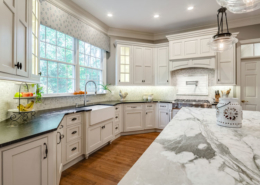 Kitchen by: Hagerstown Kitchen - Hagerstown, MD. 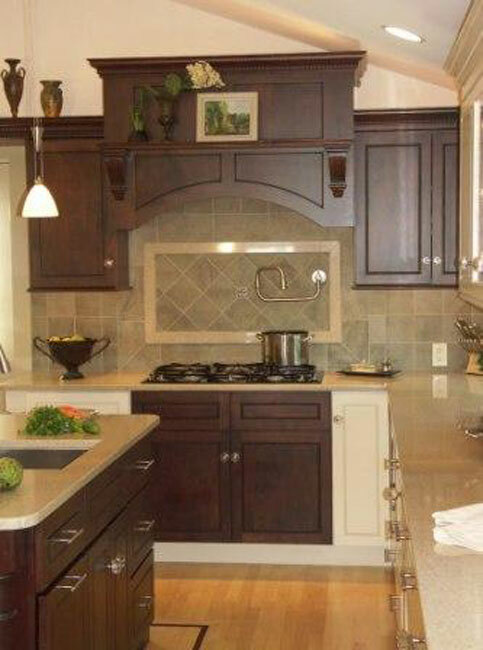 BX series with stainless baffle base rendered and designed in Autokitchen. BX Series with a stainless baffle base in kitchen designed and rendered in Autokitchen.